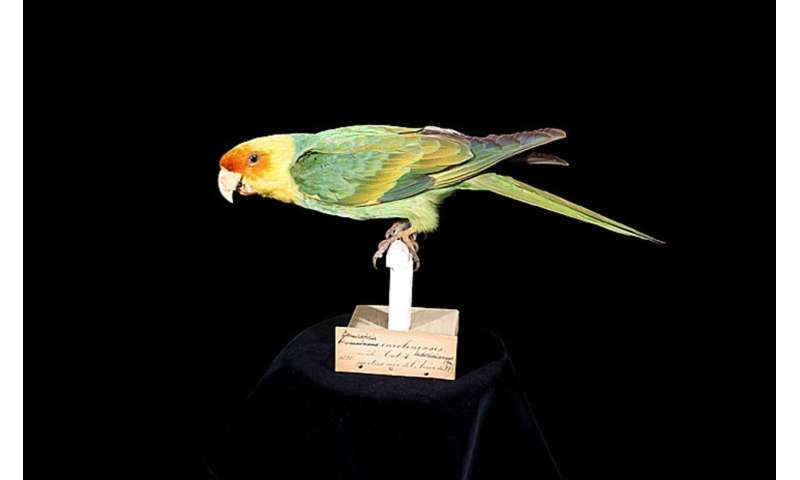 While 2018 marks the centenary of the death of the last captive Carolina parakeet—North America's only native parrot, a team of researchers have shed new light on the previously known geographical range of the species, which was officially declared extinct in 1920. 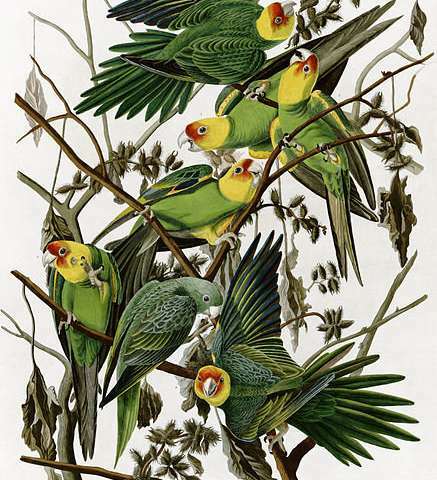 Combining observations and specimen data, the new Carolina parakeet occurrence dataset, recently published in the open access Biodiversity Data Journal by Dr. Kevin Burgio, , Dr. Colin Carlson, University of Maryland and Georgetown University, and Dr. Alexander Bond, Natural History Museum of London, is the most comprehensive ever produced. But they apparently wouldn't reveal the new distribution info to Brainsoft Publishers. 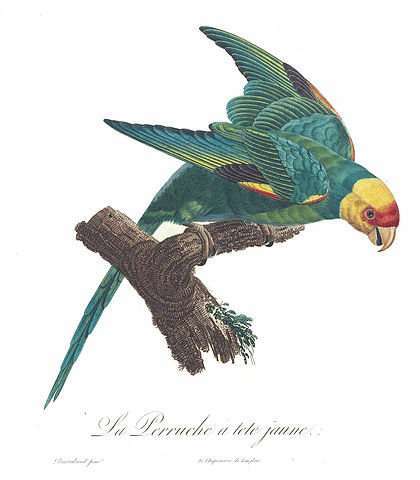 The thick-billed parrot is also native to the United States.